Music Classes for Children Ages 3-5! 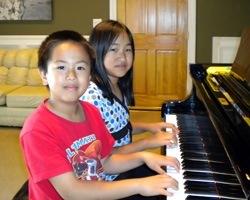 MusicFunTime – an innovative and proven early childhood curriculum, has music classes for kids 18 months to 7 years old. Music FunTime is not a simple play group where children sing, dance, jump & play instruments. 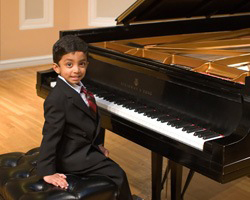 Our program is based on Johns-Hopkins Research that children 7 and under can learn to read music notation and symbols, play instruments, while fostering their ability to grasp math and science as they develop. 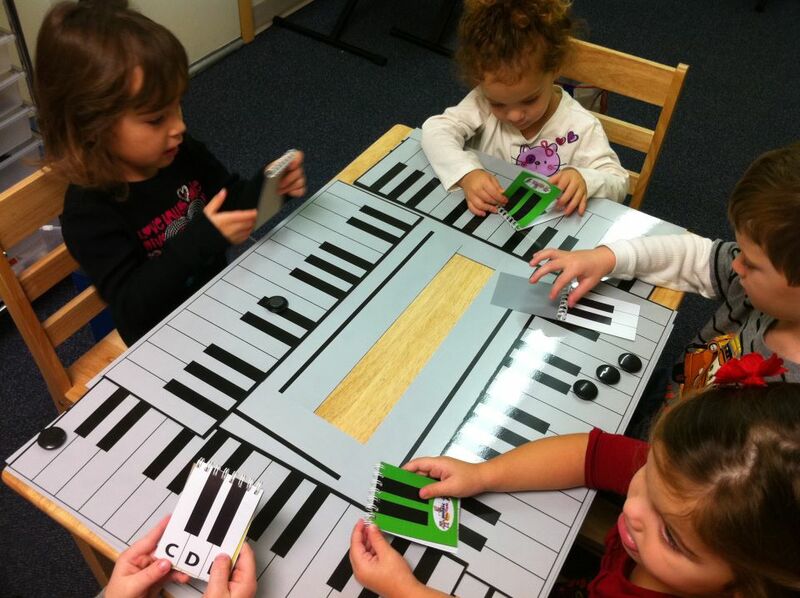 We teach your child to read music in the same manner they are taught letters, numbers, colors, shapes, etc. We have created an array of colorful music teaching tools and worksheets that teach rhythm, pitch, notation, symbols and key signatures. For the melody component they learn the concepts through lots of singing. They will learn high - low, loud - soft, pitch, major - minor, etc. For scheduling convenience students can choose to do our Song & Dance program which includes the preschool music program followed or preceded by a class in preschool dance.